The promise of 3D printing has been in the background of manufacturing conversations for years. This technology's potential to let companies create items on demand, with minimal factory equipment and an extreme degree of customization, has kept it relevant as the necessary hardware and software have improved. The fact that there hasn't yet been a massive supply chain disruption due to 3D printing may be leading some companies to write it off. Leaders should keep their eyes open, however - further development could change the geography of manufacturing. The use of 3D printing as a prototyping system, a behind-the-scenes option for product development, has kept it in the manufacturing ecosystem. Learning to produce finished goods with the same speed and ease currently used for in-development items could be the turning point for 3D printing's impact and ubiquity. Current supply chain practices such as producing a high volume of goods in financially efficient factories and shipping them en masse may become less useful in the era of widespread 3D printing. 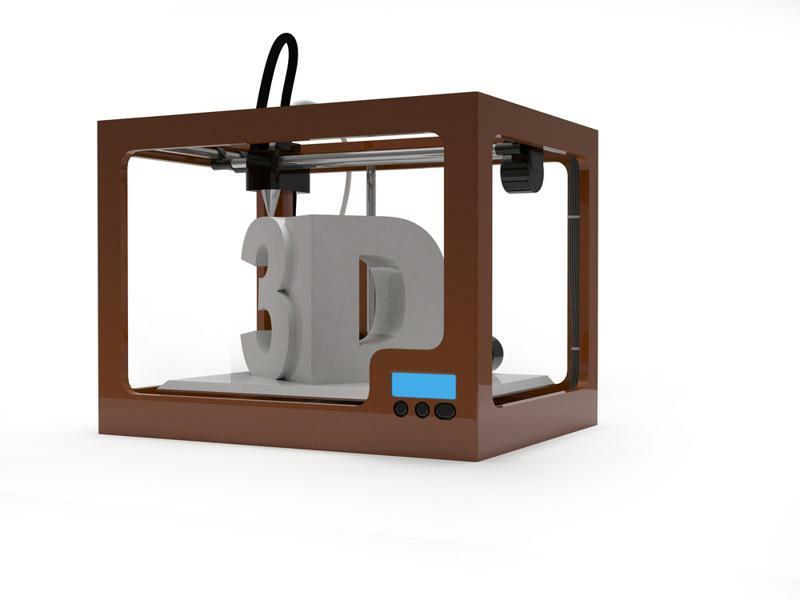 The Chartered Institute of Procurement & Supply recently examined both the transformative potential of 3D printing and the reasons why the technology hasn't yet had such an impact, despite being known and available for years. With widespread use of 3D printing, companies of all kinds could see the types of gains unlocked by auto manufacturers. These businesses are cutting down on the standing inventory of parts kept in warehouses, according to CIPS. Holding onto massive amounts of inventory, especially for highly specialized components, can be a major drag on manufacturers' bottom lines. They are therefore interested in gaining the ability to create more specialized items on demand, and to potentially generate complex pieces as one, cutting out some assembly. As for the forces keeping this kind of exciting new capability from entering mainstream use, CIPS named such barriers as a lack of personnel, materials and assets. While the concepts behind 3D printing are understood, the infrastructure needed to bring the technology into common use is lacking in some cases. With General Electric, Boeing and Nike coming aboard, the tide may be turning in favor of this new manufacturing method. 3D printing's ideas are understood, but the related hardware and experience are still works in progress. Several analyst organizations are keeping a close eye on 3D printing, offering updates and waiting for the moment when the tools and techniques become fully absorbed into the supply chain mainstream. The recent Accuracy Research report on the topic declared that the time between 2017 and 2025 will likely be home to significant growth as manufacturers and other supply chain partners add the technology to their offerings and medical science benefits from the addition of 3D printed devices. The sheer number of sub-verticals being tracked by Accuracy shows the many ways in which the new production method could make a mark. 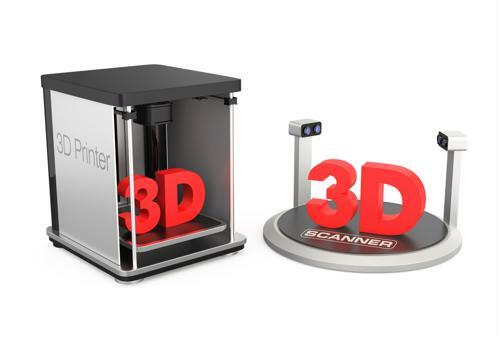 From fabricating electronics to generating food on demand, there are numerous ways to make 3D printing a viable part of a company's strategy beyond its roots in prototyping. Construction companies, military technologists and aerospace manufacturers are some of the organizations that may reinvent their operations in the years to come, providing exciting new opportunities.